One Skype for all your devices. New features. New look. All Skype. Skype keeps the world talking. Say “hello” with an instant message, voice or video call – all for free. 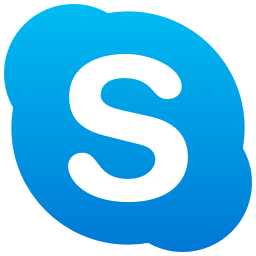 Skype is available on phones, tablets, PCs, Macs and Linux. 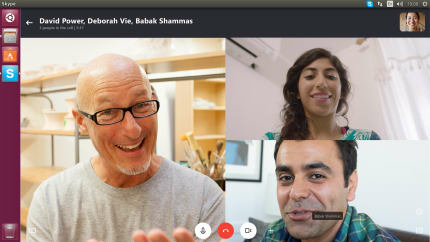 Video calls – Don’t just hear the cheers, see it! Get together with 1 or 24 of your friends and family on a video call. Watch everyone’s smiles and cries when you tell them “We’re engaged!!!" 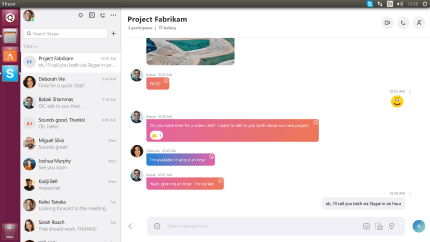 Chat – Reach people instantly. Send messages to your friends, liven up conversations with emoticons and Mojis, or create a group chat to make weekend plans with up to 300 people. Share – Do more together. Easily share your screen, photos, videos, documents, and files with your family and friends. Unlike email, Skype will transfer up to 300MB per file. Voice calls – Camera shy? 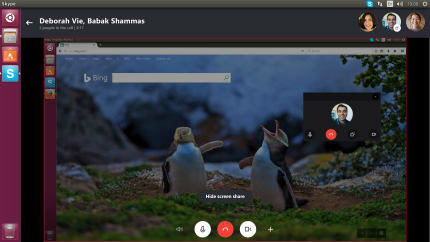 Make voice calls to anyone on Skype. You can also call mobile and landlines at low rates.